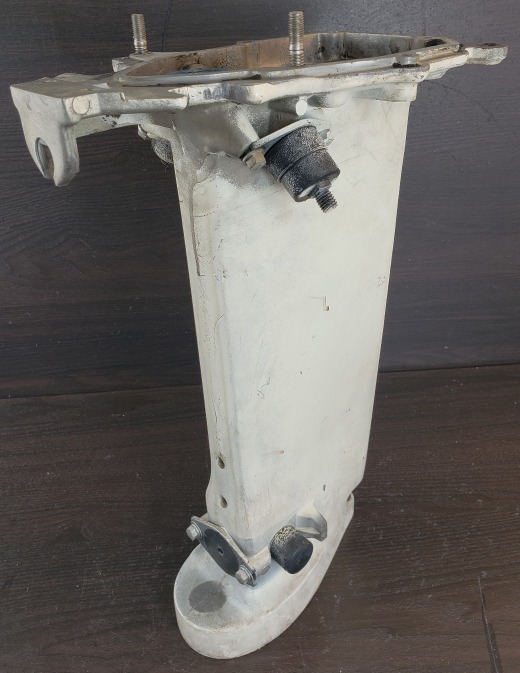 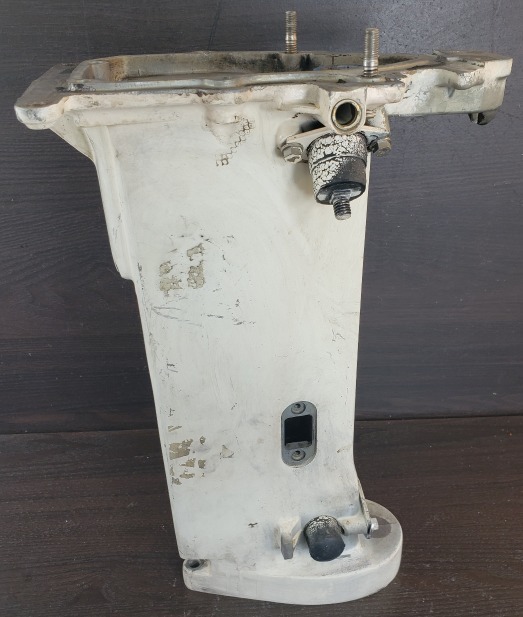 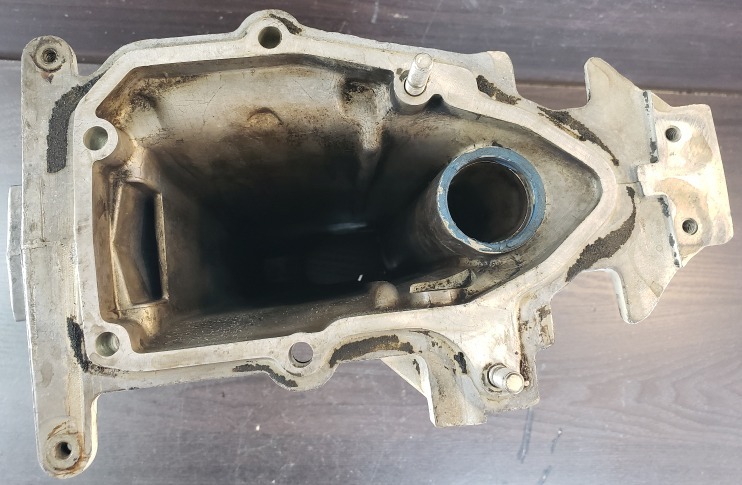 Additional Info This Johnson Evinrude exhaust housing is in good condition. 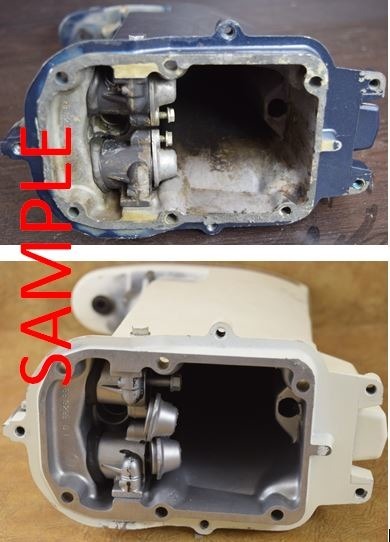 There are some light scratches here and there , but this is only cosmetic and will not affect performance! 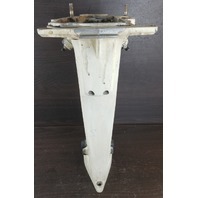 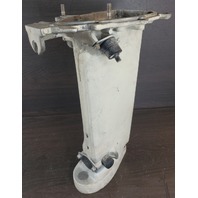 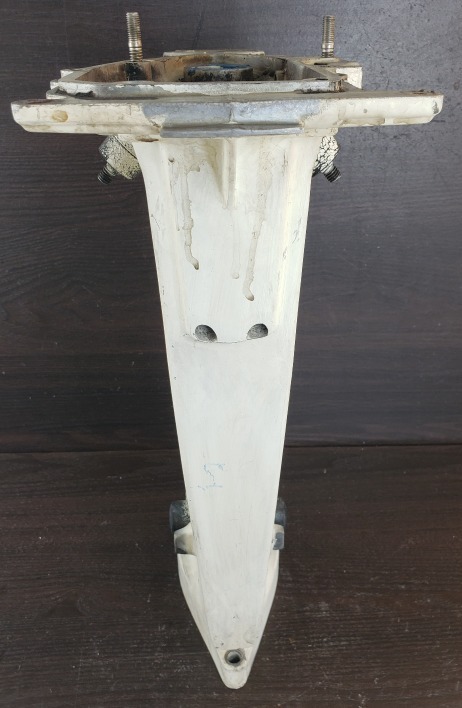 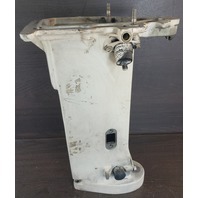 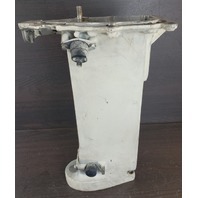 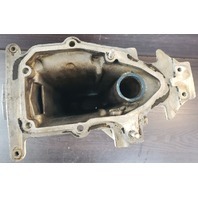 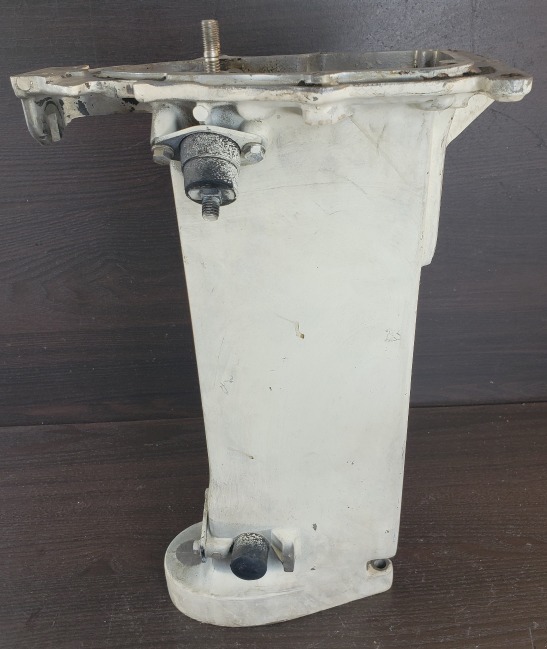 It is is a very clean exhaust housing and would make a wonderful replacement for your outboard. 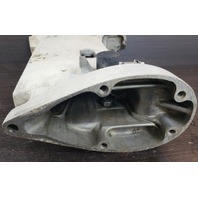 The last picture in the listing is a sample picture of what we can do with the midsection you are buying. 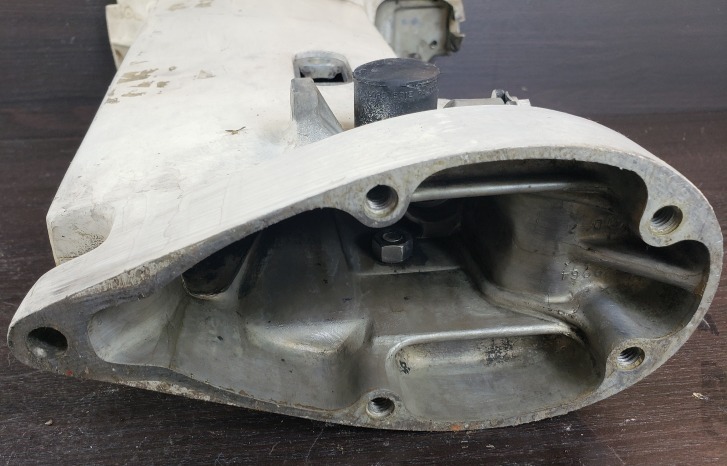 We have put this picture in the listing, so you can see that we do have an option to vapor blast the inside of the midsection to remove all of the carbon completely. 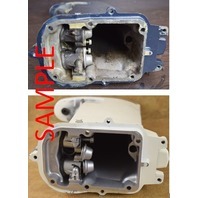 This can be done for the additional cost of $30. If you are interested in this option, please call us at 618-487-9499.